There is a long established network of recorders in Cornwall who regularly send in their records to the ERICA database. If you would like to become one of the hundreds of people who regularly send data to us, or if you have an exciting find you would like to report, the following notes should help. Who - Your (or the recorder's) name (please include contact address or email). 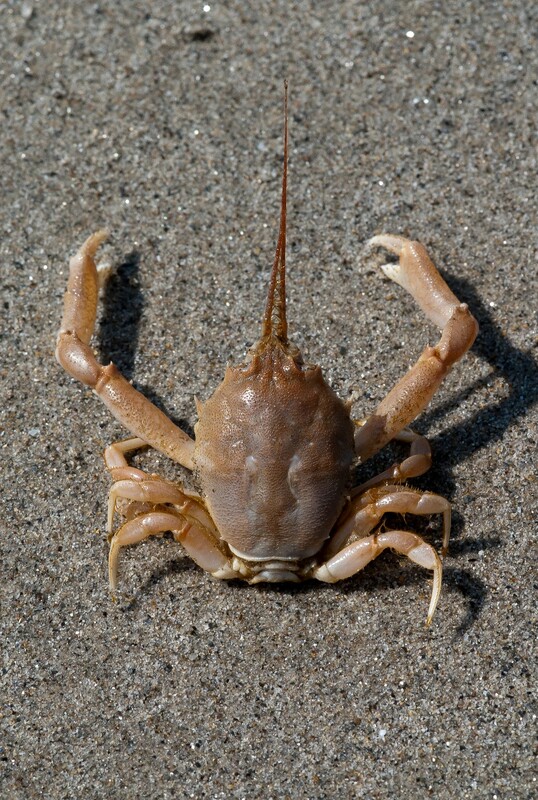 What - Species name either as the vernacular or scientific. Where - grid reference (where possible to 6 figures). Ordnance Survey maps include information on how to read the grid reference. location name - or a description of the location if you cannot provide a grid reference. In addition any comments on the flowering stage, number of plants, habitat, age class and if the species was seen, heard, caught in a moth trap, found dead etc. are all useful. by post or email on recording forms, Excel spreadsheet, a table format or a letter. We have not set up a means of recording sightings online as it is important that new records are verified by the relevant expert before they reach the main database. But preferably, send your records via the appropriate VC Recorder, who can verify the identification. Records sent to the CBN are received on the understanding that the information provided by the recorder/compiler/determiner will be entered onto a computerised database primarily for the benefit of the conservation and understanding of species and habitats. The information remains the intellectual property of the recorder/compiler/determiner at all times. Note: we do not share any personal details, such as email addresses, with any other organisations. 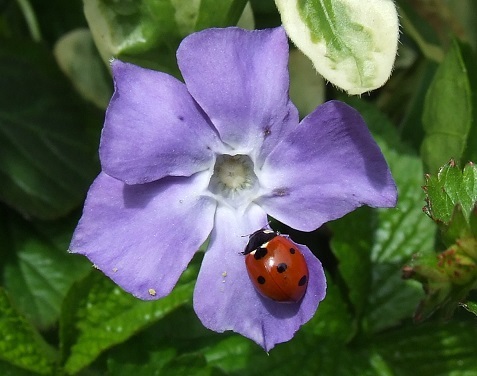 Such has been the intensity of recording, since 2007 over 5000 plant and animal species have been added to the Cornish list. This includes a surprising number that have proven to be new to Science (never been found before anywhere in the world) and hundreds that are new to Britain. 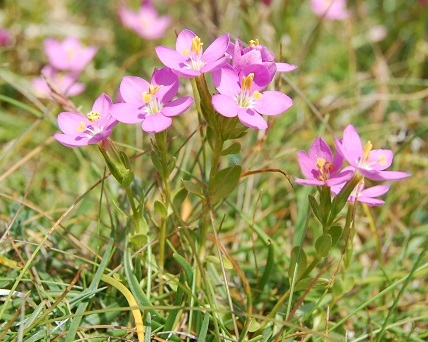 Plants and animals that were thought to be extinct, such as Perennial Centaury Centaurium scilloides have also been found, as well as hundreds of new sites for rare and threatened species.